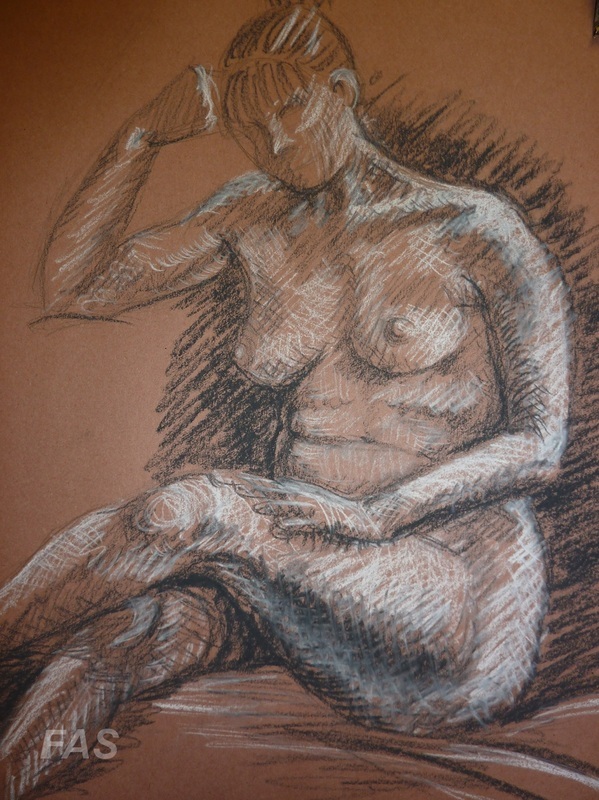 Despite snow blizzards and freezing temperatures the life drawing workshop was very much enjoyed by everyone who signed up for the day. Rosemary,the professional model, started with some quick poses to warm everyone up and then two longer poses. 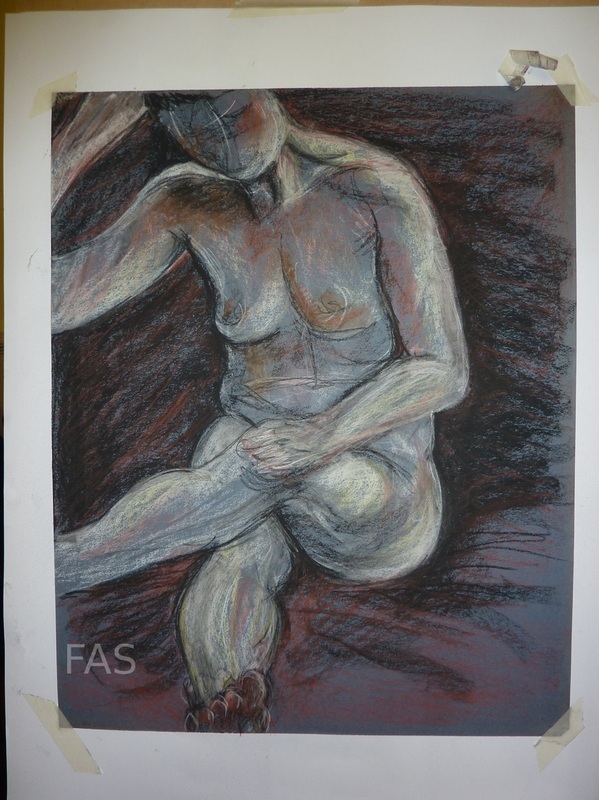 As you can see from the photos the standard of work produced was very high and the tutor (Brian Britton) was very impressed by everyone's work.It was a great opportunity to draw from life with some expert tuition.